Teamwork; that’s what we’re all about. 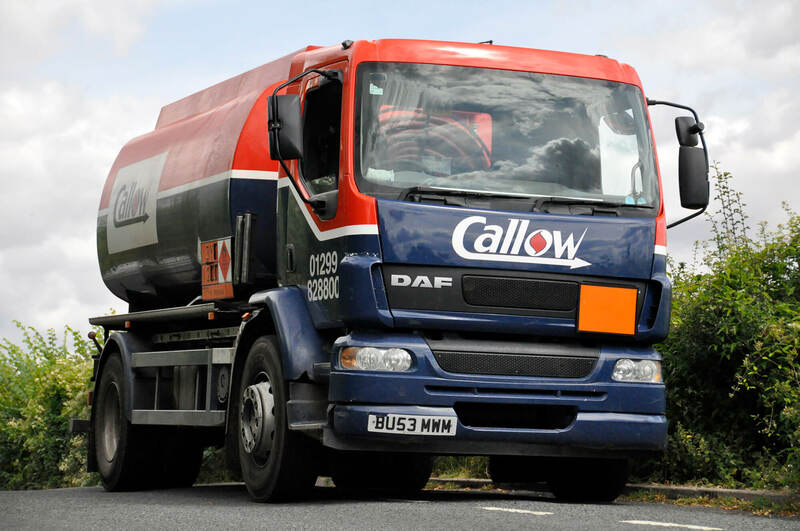 That’s been the ethos of Callow Oils since Jim Callow started business back in 1969 and the Callow team today are dedicated to providing the best possible service to their customers’ day in, day out. Since those early days, we’ve grown to become the market leader in the local area, with scheduled deliveries across Worcestershire, Herefordshire, Gloucestershire, Shropshire, Warwickshire and Oxfordshire. 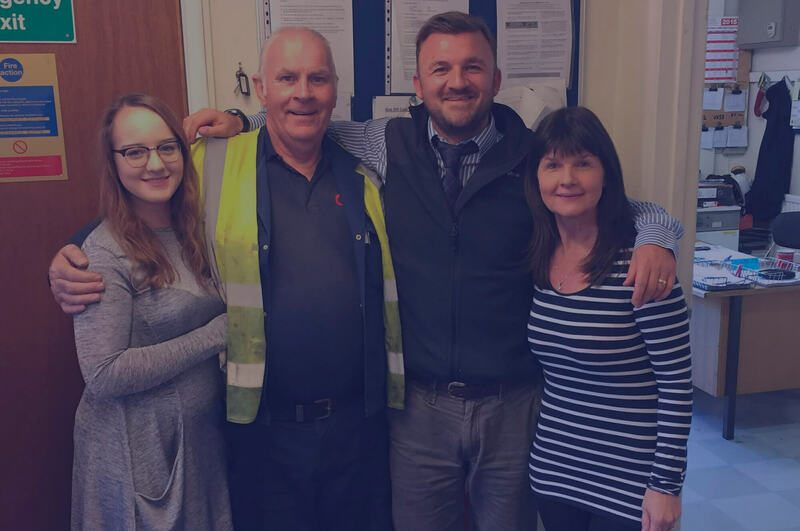 We’re still a family run business and Jim pops into the Stourport office most days but his son and daughter, James and Helen now run the business. We’re an independent supplier – we haven’t been bought by one of the large, National distributors but we’re large enough to cope with the supply needs of local industry and the farming community, while remaining small enough to provide our domestic customers with a personal service. With depots in Stourport-on-Severn, Moreton-in-Marsh and Hereford and 35 delivery tankers at our disposal, we’re never far away from you; so, the chances are we’ll be able to help if you need oil quickly. If you run out of fuel we’ll do our utmost to provide a same day service if at all possible but, please, try not to leave it that late to call us! If it helps, we are open on Saturdays until 12pm for your convenience. Of course, there’s a lot more to Callow, like our fuel top-up service, new tank installation and tank check service but most of all, what makes the Callow difference is our people. 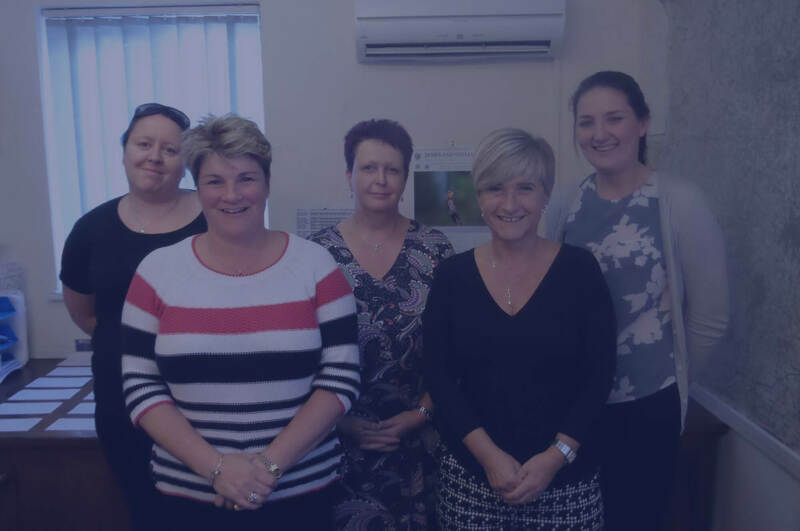 Right the way through the company our team have just one thing in mind; providing you with a service they can be proud of.